Looking for great apps at a fraction of their regular price? 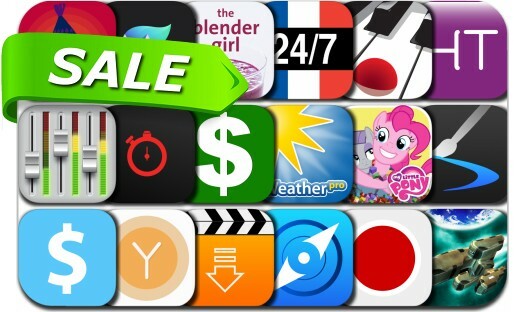 We’ve found 18 iPhone and iPad apps that are currently on sale. This app deal alert includes Inspire Pro — Paint Draw & Sketch, WeatherPro, Pushpin for Pinboard, Piano Chord Key, MoneyGone, Enlight, Tabata Stopwatch Pro, The Blender Girl Smoothies, Master Pro Tools in One Week, Say Play and many others.